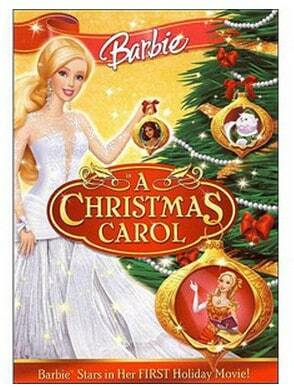 The Barbie A Christmas Carol on DVD is on sale for $4.96 at Walmart.com right now. That's 67% off the regular price of $14.98! Or you can get Barbie in the Nutcracker for just $4.96! Or get both! Great stocking stuffers!